Back from a whirlwind 15 days in India, it’s hard to know where to begin. So maybe it’s best to start with some small — albeit calorie whopping — bites. On my final night in Delhi, as I ate my way through the old city, I stopped at the old and famous (it’s in the name!) Old Famous Jalebi Wala. This Old Delhi institution does two things. Samosas. (Yum! Mine was bursting with fresh peas.) And the main event: jalebi. 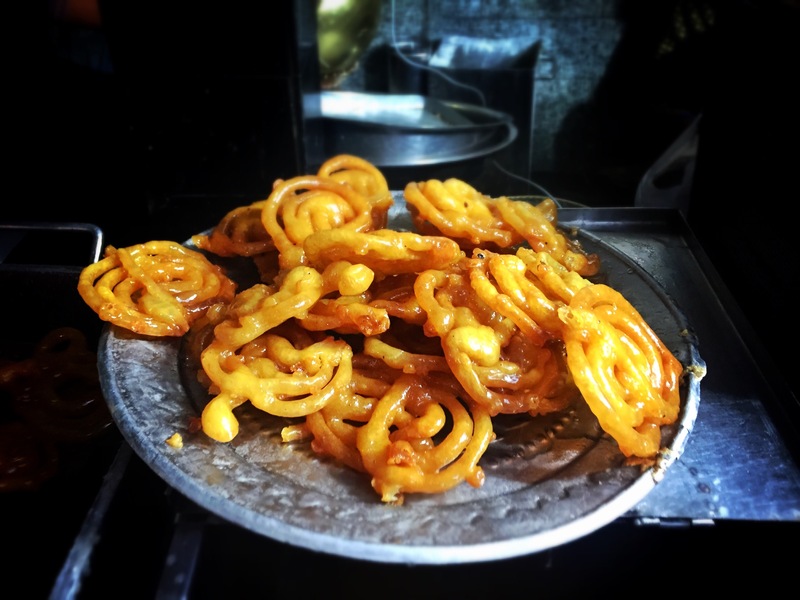 Jalebi are India’s answer to funnel cake, and having consumed one (or the better part of one), I will forever look at funnel cakes as the healthy alternative. These pastries are made by piping a wheat flour based batter into scalding hot ghee. (Do I have your attention yet??) The twisted concoctions are then bathed in an intense sugary syrup before being served hot. On your first bite, the firm (but not crispy) texture gives way to a torrent of hot butter and sugar. I kept telling myself “this is your last bite” (I had so much more eating to do) before taking another chomp out of these calorie-packed treats. 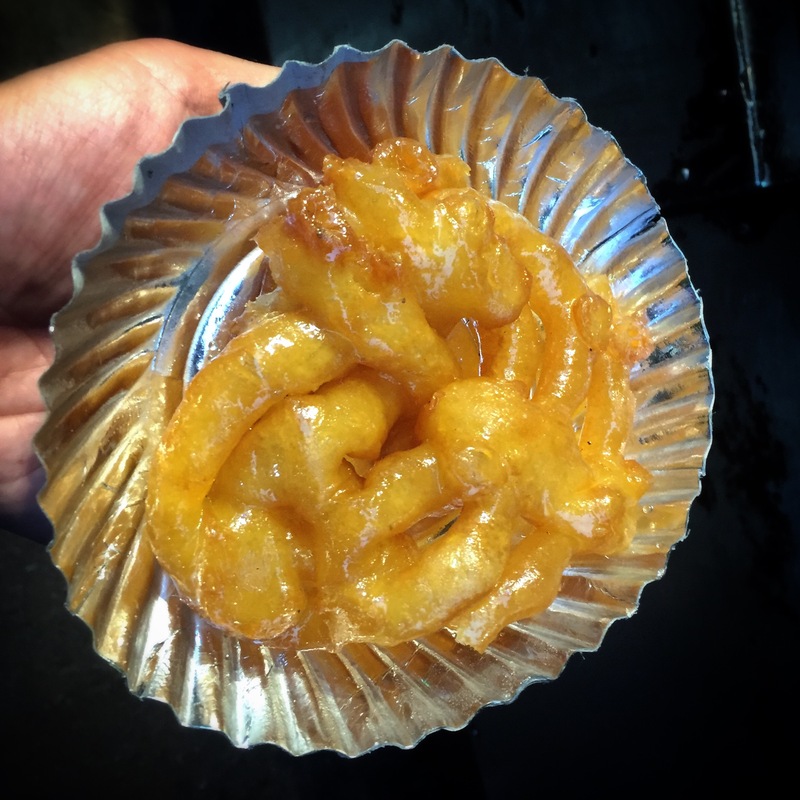 The jalebi puts to shame any of the creations at the Texas State Fair. Deep fried butter? Please. You have nothing on the artery-clogging capabilities of these delicious treats!! 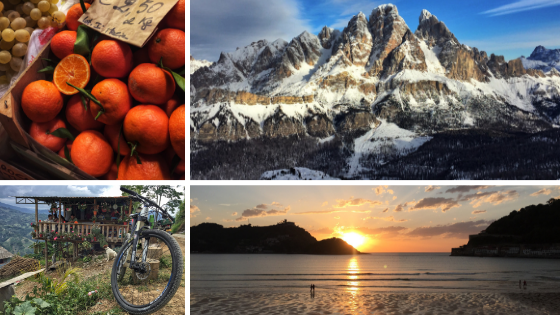 Previous Innsbruck… or how I Tyrol! !